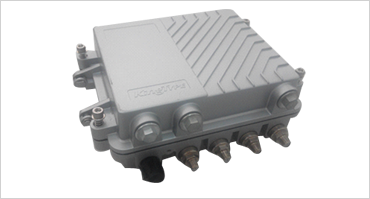 The EM15 combines the IP data signal with the CATV then transmit it to the partial network to realize the broadcasting program and the IP date transmit in one line. The equipment install on the HFC line or the buildings. It can provide the subscriber with the video and audio and data services.